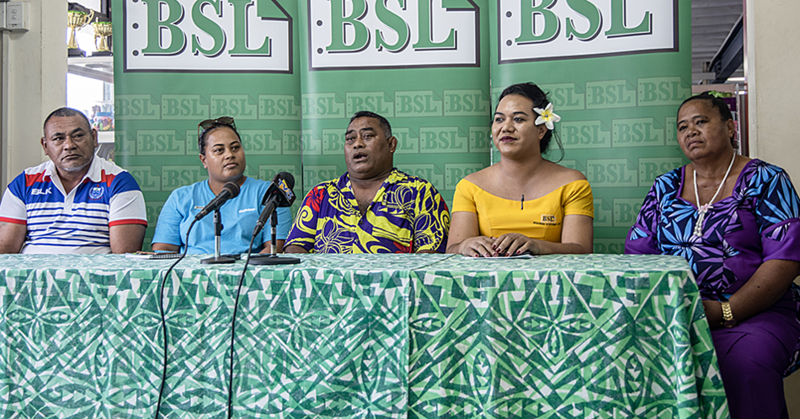 An autopsy has been done on the body of senior bureaucrat Sa'u Fiapaipai Justina Sa'u Lam and a report is yet to be released on the results. 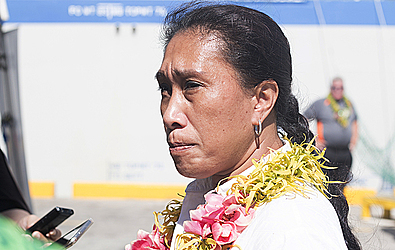 The Unit Trust of Samoa Chief Executive Officer died last month with the Police launching an investigation to determine the cause of death. To date no one has been arrested and the Police have not ruled out foul play. The autopsy was done last Friday and the pathologist flew out of the country on Saturday night. This has been confirmed by the Police. 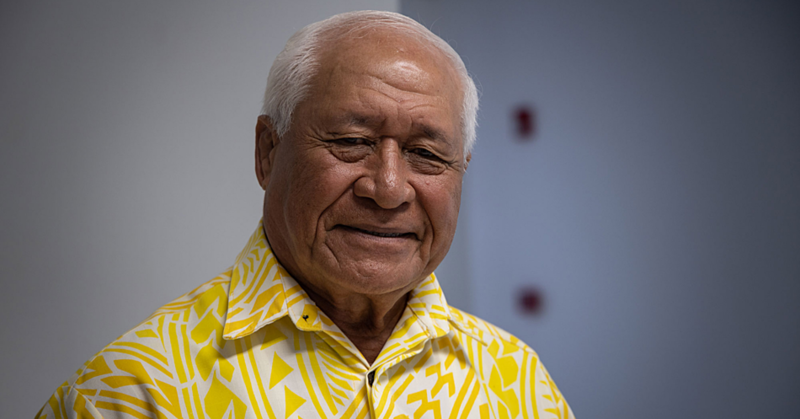 Sa'u had been the Chief Executive Officer of Unit Trust of Samoa since 2011 and was only reappointed last year to another three-year term in office. The organisation was established three years ago and she was its founding C.E.O. Sa'u is from the villages of Apolima, Faala Palauli and Ululoloa and was a member of the Catholic Church at Malotau Manono.